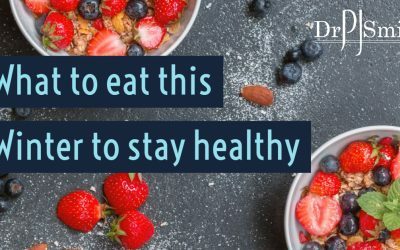 What are the best foods to eat this Winter? 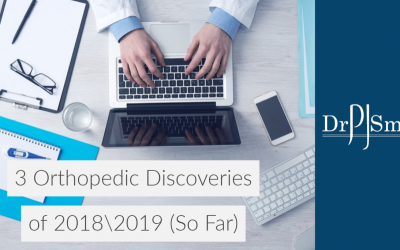 You’ve probably seen a lot of information on the Internet about orthopedics. 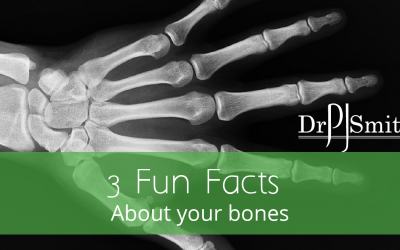 So we thought we would keep it short and interesting by providing you with a few orthopedic fun facts. Posture is the position in which someone holds their body when standing or sitting. 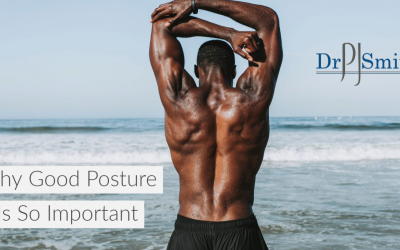 Good posture helps us support our muscles, ligaments, and weight- related-activities. 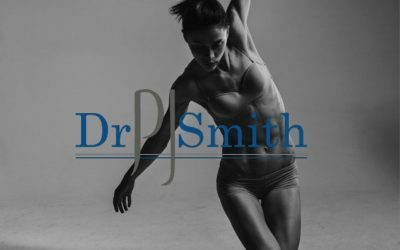 So what are the benefits of correct posture? 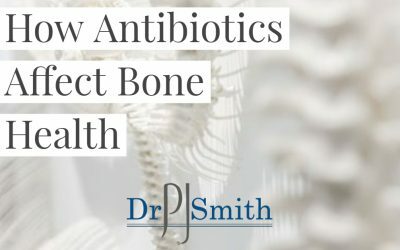 Did you know that you loose bones as you age? And that your bone density actually decreases? 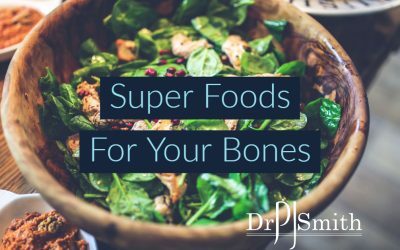 Why you “Lose” bones: you’re born with about 300 but end up with just 206. Did you know that hip fractures, for example, are higher in milk consuming countries? That may come as a surprise given that dairy products are an excellent source of calcium. So how is it that Asians, with a lower calcium intake, are less prone to osteoporosis? 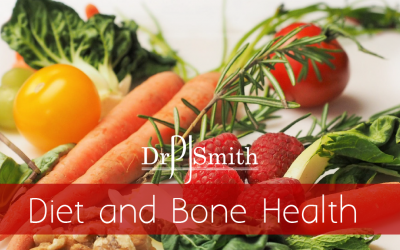 Because it is the overall content of the diet that matters, not just the amount of calcium or vitamin D it contains. The acid-base balance of the diet seems to be an important feature. 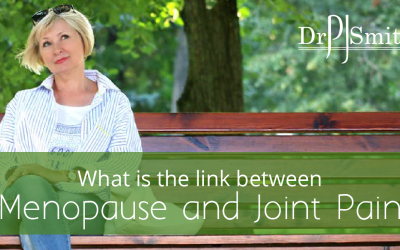 What is the link between menopause and joint pain? One word = Oestrogen. As you enter menopause, which is on average at around 51, levels of this hormone start declining.